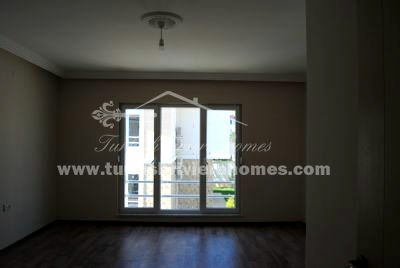 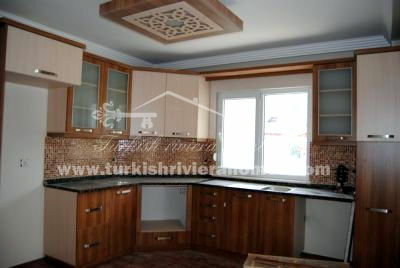 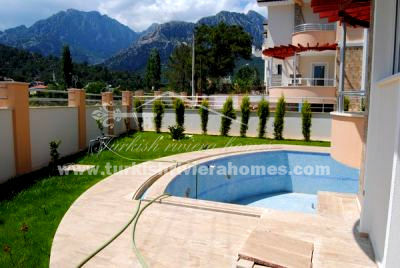 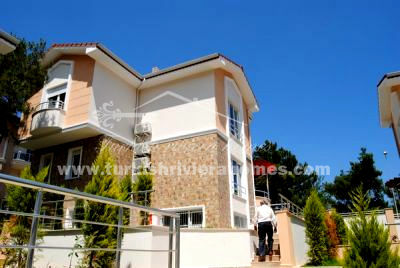 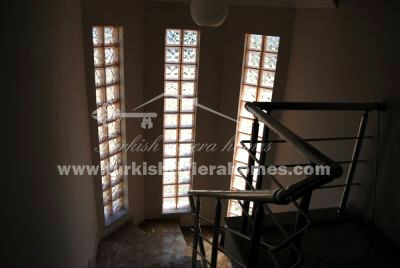 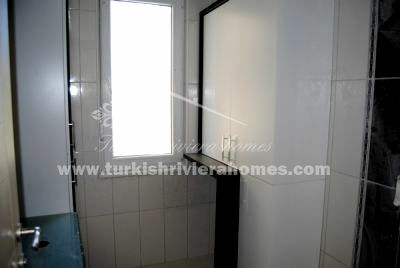 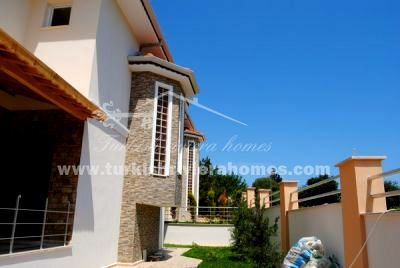 Spacious villa in Kemer with private pool is located in Goynuk area within walking distance to the beach. 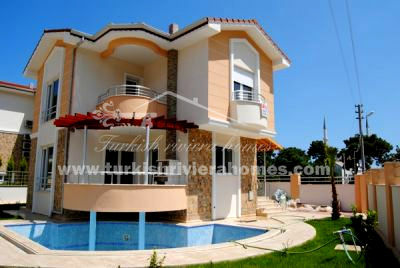 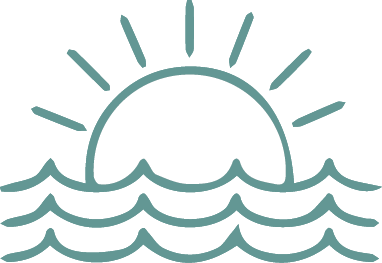 The villa is situated in residential complex and offers spacious living area of 160-200 m². 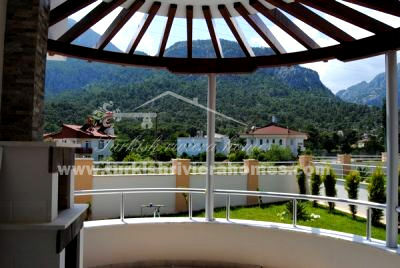 Property boasts stunning mountain and nature view. 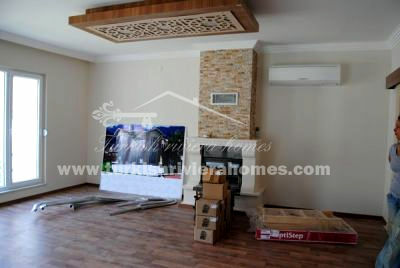 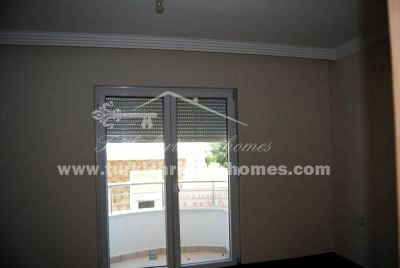 on the ground floor there are living room with open plan kitchen and fireplace, one bathroom. 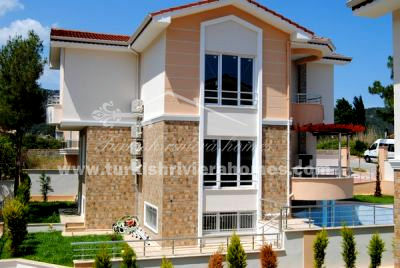 on the second floor there are 3 bedrooms and 2 bathrooms.